I was invited to Andile Ndlovu’s filmed interview. 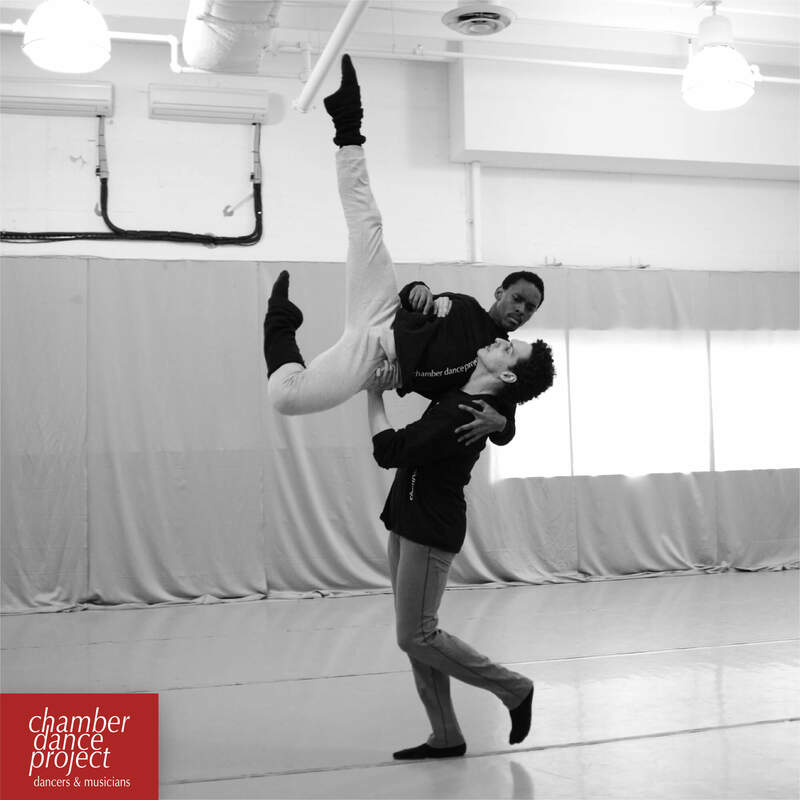 Andile is a dancer and choreographer with Diane Coburn Bruning’s Chamber Dance Project and a native of South Africa. When I came into the studio, Andile was sitting on a chair with a video camera and a microphone in front of him. Questions didn’t seem necessary. “Just let me talk.” And that’s exactly what he did. All we had to do was listen. I sat there in the dark with my pad and pencil. Listening. I was fascinated. I started taking notes. The first thing that made an impression on me was the natural flow of Andile’s conversation. He leaned back and told his story with ease. Sometimes he moved his arms in a ballet kind of way when he wanted to illustrate a point. He talked about the emotion he feels when he’s dancing. “Emotion tells the body what to do”. He stood up and took a few steps to demonstrate; his inspiration comes from his passion for new languages, cultures, literature, and art. Even natural science. I always thought dancers only focused on movement. I didn’t realize how complicated it was until Andile talked about all the elements that inform the shape of the dance for him; his history influences his style. He started dancing in Africa when he was only fifteen. His roots are there. This background brings a unique perspective to his dance. Andile is creating the middle movement of Chant for three men with live Gregorian Chant that will have its world premiere June 21 at the Lansburgh theatre in D.C. I experienced a preview of the music that will be part of Chant. I’m seated in a large, reverberant space. It’s dark. An all-male chorus and drummer enters from the rear. I hear distant voices chanting behind me, becoming louder as a line of singers in black file past me. The costumes that the dancers will wear in CHANT are intriguing. They look sort of Turkish to me. Women wearing peculiar hoods lined in scarlet, and men in wide black skirts. In this strange attire, three men open with the “walk” he demonstrated on camera, shoulders hunched, heads thrust forward. Its haunting. The dance, the costumes, the music. I’d never seen anything quite like this weird and wonderful production, and I’ve seen a lot of ballet. Andile says he wants to form an almost personal connection with his audience. To give them more than the dance. Something to take home with them when they leave. Something that touches their lives. Something they’ll remember.